Recently Judy’s story was featured for a video on Remedy Health Media’s website. Although it was related to her coping with dry eye syndrome, she shares her passion for the music that changed her life. Audio out-takes from the video can be listened to HERE. 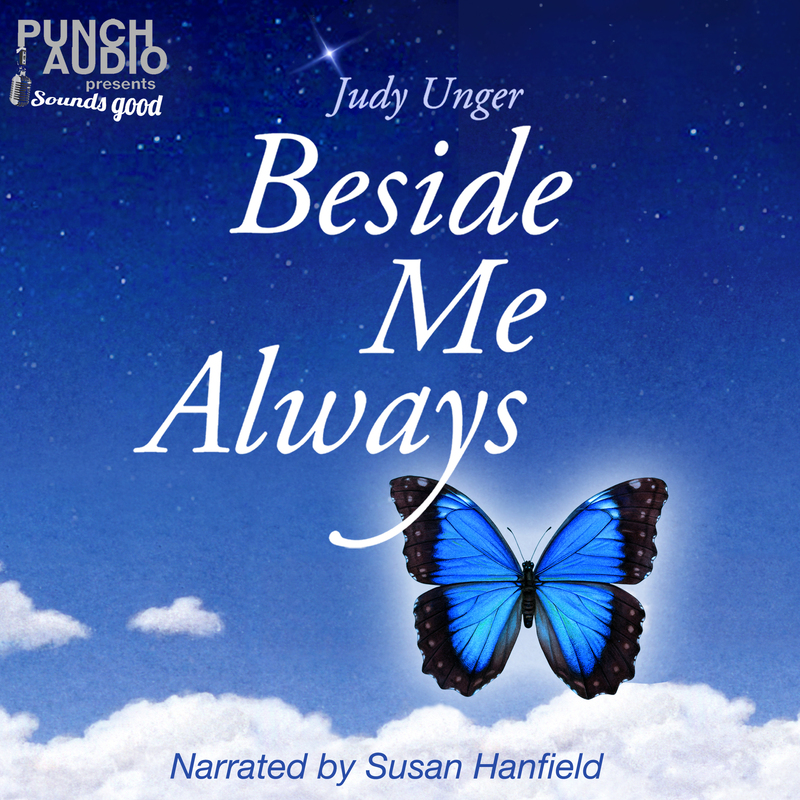 Judy created this channel to share all of the audio that was recorded for that 3 1/2 minute video. She hopes it will be uplifting and helpful to anyone listening. Judy’s music is available HERE. Judy has created several blogs to share her inspirational story. 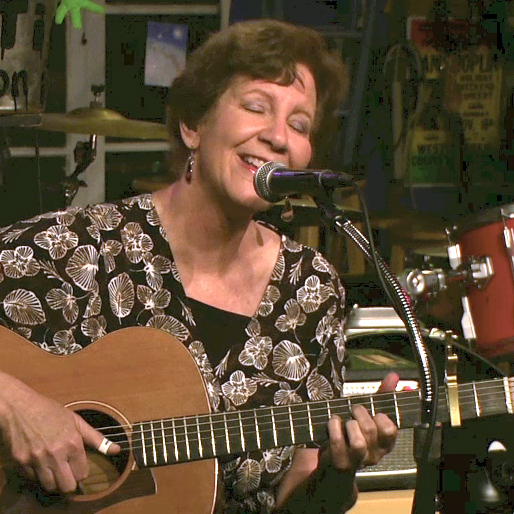 On this blog, Judy shares her journey that began in 2010, where writing and music changed the course of her life. On this blog, Judy shares about her journey in dealing with dry eyes, which began in 2012. It is because of this blog that the medical internet production team called Remedy Health Media discovered her. They felt Judy’s journey was inspirational and filmed her for a video about coping with dry eyes that is on their website. On this blog, Judy shares about her art career that began in 1981. She is a Gold Medal Award winner through the Los Angeles Society of Illustrators and has over 500 images that are available through several illustration stock agencies. Her work has been seen on labels such as Arbor Mist, Del Monte, Little Debbie and Tillamook products.